‘Everywhere I go there’s bad news on the radio’. The lush keyboards of Naked Thunder were gone. Gillan’s new band was a guitar-driven power trio with a sturdy American rhythm section of Brett Bloomfield on bass and Y&T’s Leonard Haze on the drums. Producer Chris Tsangarides did an excellent job with the crisp and warm reverb-heavy sound. 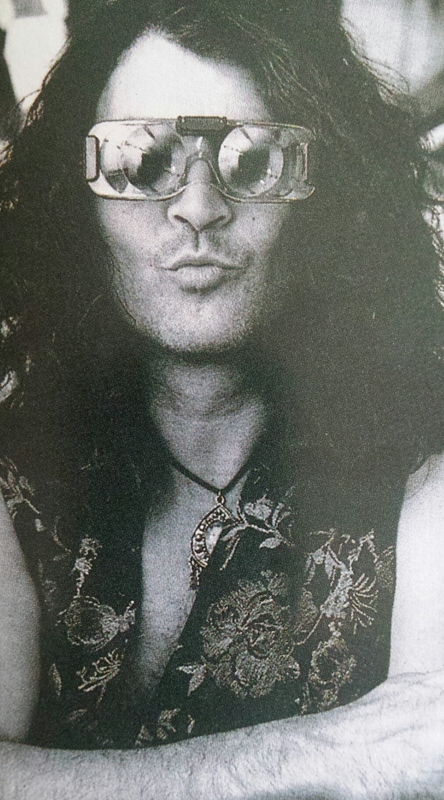 Only guitarist Steve Morris remained from Naked Thunder but in a more starring role with his Van Halen riffs and colourful solos all over the new album. While the musical backing is generic it’s also vibrant and lively, inspiring a fantastic Gillan vocal performance full of personality, echoing octave-defying screams, lusty exhortations and witty, playful lyrics. Mostly about shagging. Deep Purple never got this party-hearty but there is still some familiar Purple-esque heft in the bluesy Hang Me Out to Dry and Dirty Dog. The two-part Dancing Nylon Shirt saga is more oddball with its groovy, churning riff although the second part edges a bit on the silly side. And although Toolbox is a light-hearted album overall, there are serious moments like the up-tempo Candy Horizon and Pictures of Hell which are topped with catchy Maiden-esque guitar melodies and maniacal singing. Even the ballad Don’t Hold Me Back has a sense of macho defiance, an album highlight with its lush, surf mood and building chorus. But the album is absolutely priceless when it’s just straight up rock n’ rolling fun: the title-track, Bed of Nails and Everything I Need invoke giddy, breathless joy, blasting your worries away. 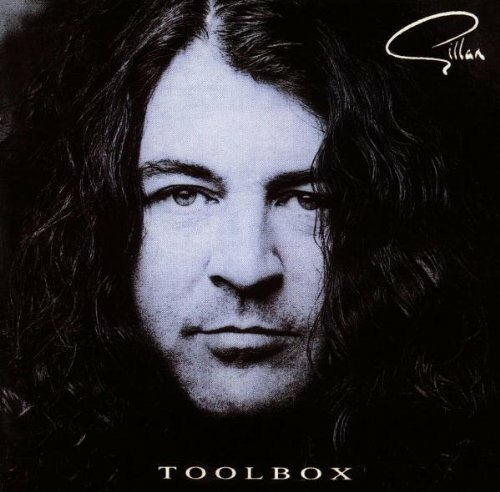 When it was released, Rock journalist Chris Welch said that if Toolbox wasn’t ‘a huge hit then maybe Rock really is dead’. Alas, Toolbox wasn’t a hit and Gillan was soon back in Purple, the battle raging on. Despite Welch’s dire prognostications Rock managed to live on and so did Toolbox. I always had it down as competent but entertaining but, over the years, I’ve enjoyed it more and more. It’s aged well. It’s the sound of a band that are loving what they do, and one of Rock’s greatest singers on brilliant form. It’s become one of my reset buttons any time my music listening feels uninspired, the kind of life-affirming fun that never dies. *Worth pointing out that, although the ‘Gillan’ band logo is used on the cover, this release is considered and billed as an Ian Gillan solo album.